A greater focus on improving early and accurate diagnosis of respiratory disease is called for in a National Five Year Plan for Lung Health published today (Dec 5). Every person with lung disease should have a personalised care and support plan. All health care professionals should be able to offer basic end of life care advice. Dr Noel Baxter, PCRS Chair says: “This report highlights a number of areas that PCRS has been working on for some time and has resources to support clinicians with. See our pragmatic guide to treating tobacco dependency, our Primary Care Respiratory Update articles on breathlessness and key resources we have published in the last year for effective diagnosis of asthma and management of COPD. “PCRS supports the call for achievement in basic standards of diagnosis and management where general practice and community practice is so important"
Carol Stonham, PCRS Vice Chair, says: "The BLF Taskforce for Lung Health Report focuses on areas that make a difference to people with respiratory conditions. Maintaining healthy lungs through prevention of lung disease, and accurate early diagnosis of respiratory conditions are just two of the recommendations that those working in primary and community care can deliver. 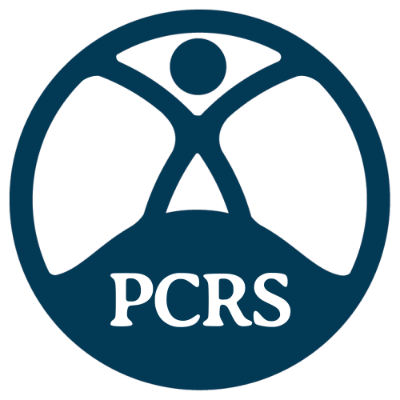 “PCRS supports clinicians to do this well through education, networking, peer support and by producing tools and pragmatic guides."